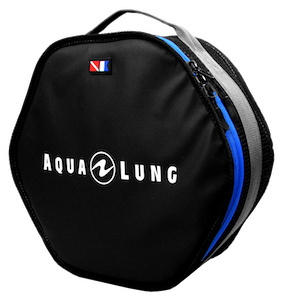 This is the perfect bag to protect your regulators and organise your dive kit. 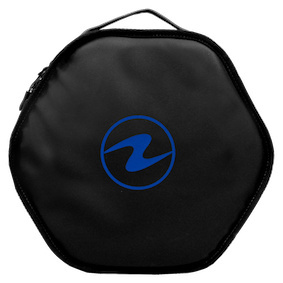 We keep our Dive Academy school regulators in these bags. The attractive compact design allows flat packing and the hexagonal shape helps to minimise kinks in hoses. The padded air mesh side walls and PE boards protect delicate gear while allowing it to dry quickly.